Our custom and bespoke photography & sightseeing tours, photography workshops and holidays can be arranged throughout the year, and are designed to take you through an experience of stunning landscapes, seascapes and fascinating ancient structures and antiquities that cover Ireland. Our photography tours, workshops and holidays provide the opportunity to learn and improve your photography while visiting great photographic locations. 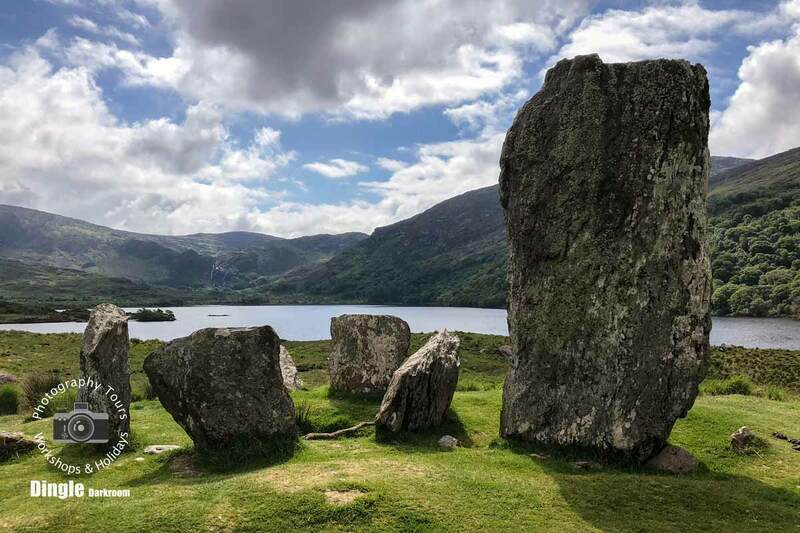 Our sightseeing tours take you to the same amazing locations with the option of you or your group having a dedicated photographer to document and capture your once in a lifetime visit to Ireland. 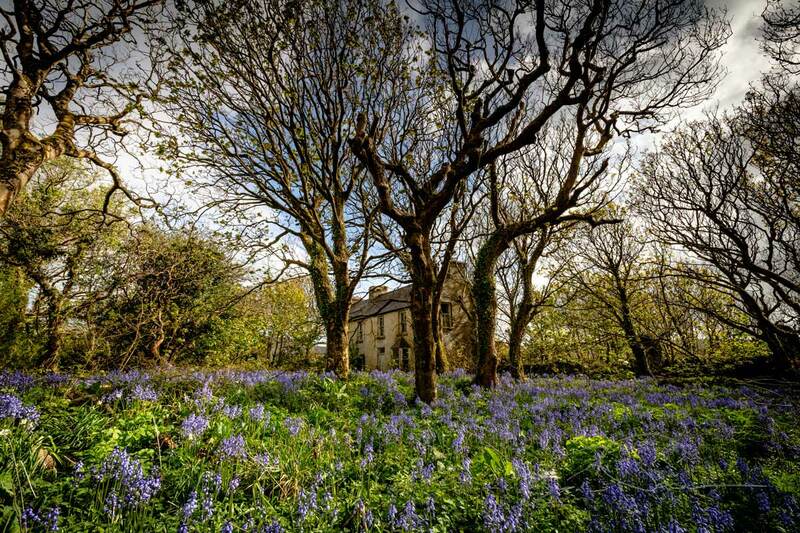 Dingle Darkroom photography and sightseeing tours explore the diverse landscape of Ireland while providing the opportunity to traverse the back roads and small rural lanes whenever we can, passing through some of the most amazing scenery of Ireland that is never seen from the main roads. We can either plan your tour to provide time for photography sessions at a number of different locations, or as a sightseeing tour with plenty of photo stops at different locations as we get to cover more ground. Dingle Darkroom photography and sightseeing tours explore the diverse landscape of Ireland while providing the opportunity to traverse the back roads and small rural lanes whenever we can, passing through some of the most amazing scenery of Ireland that is never seen from the main roads. We can either plan your tour to provide time for photography sessions at a number of different locations, or as a sightseeing tour with lots of photo stops and different locations as we get to cover more ground. Low Light & Long Exposure Workshops. All our photography workshops can be held anywhere in Ireland and can easily be combined into a tour or holiday itinerary. The pace of workshops tend to be slower than a tour as we’ll utilise specific locations as an outdoor classroom, to cover certain topics within the workshop. With this in mind a beginners workshop, for example, can be spread over a number of days over the duration of a tour. 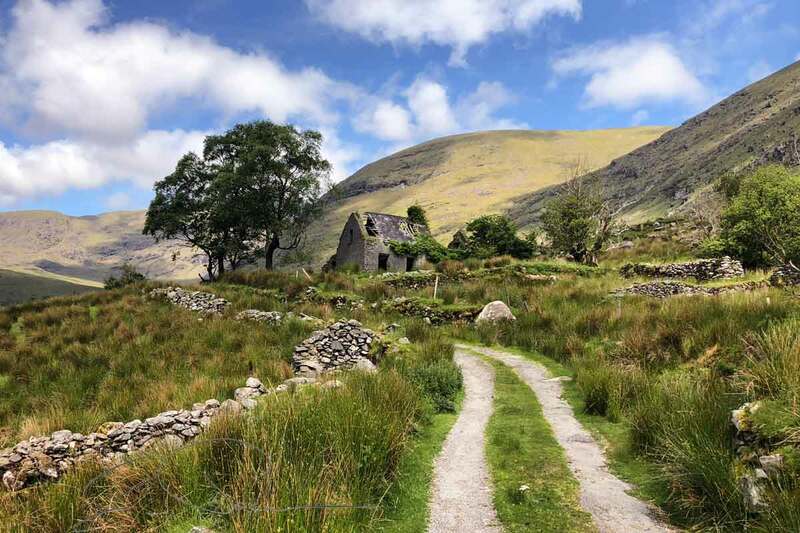 Custom Activities in Kerry & Ireland. Duration: ½ Day + in Kerry. You can choose elements from all our tours, workshops and holidays or a create your very own combination of our activities in any locations you like. You are welcome to plan your own itinerary, or let us know the kind of experience you want, the things you want to cover and any locations you really want to visit, then leave the details to us. While photography locations are carefully chosen to suit your own or your group’s abilities, I’m more than happy to put on my walking boots if you wish to explore any locations that are further afield, along the many paths and hiking trails of Ireland.